Ice-cold assassin Catalina Bennett wants a Fabergé egg. A CIA funded venture-capital investment firm wants to get the mysterious product they’ve been funding. Mother, Catalina’s handler, wants her dead. CIA operative Jim Campbell wants to catch her. And all her father Frank, a retired assassin, wants is for his daughter not to shoot his neighbors. 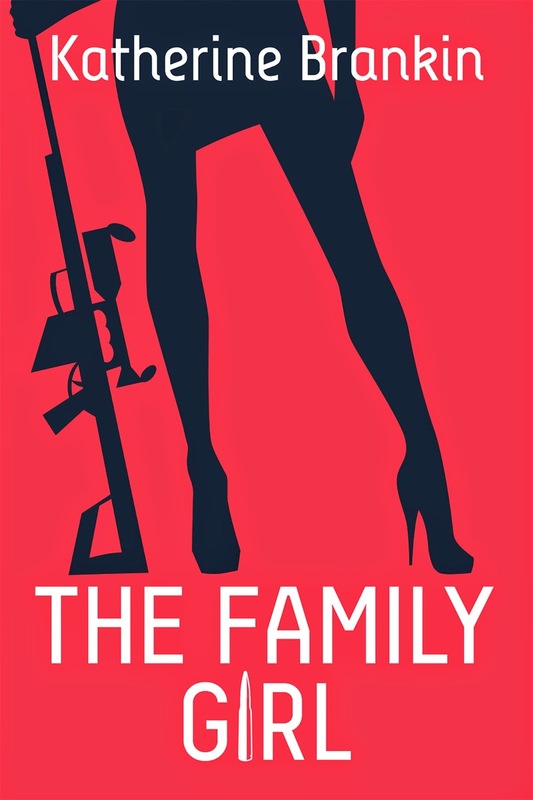 The Family Girl introduces Catalina Bennett as one of the deadliest and most effective assassins in the world, bred to kill by a quiet and secluded Sicilian Famiglia. Her success is illustrated by an extensive collection of art and Christian Louboutin shoes. Her latest job seemed like an easy way to procure a fabulous Fabergé egg for her extensive collection, but Catalina ended up opening Pandora’s Box when she learned that the mark was an asset for ICtech, a venture-capital investment firm funded by the CIA. Soon she is on the run, being hunted by the veteran intelligence agent, Jim Campbell. She takes refuge with her father in the suburbs of Chicago, and discovers that dealing with the neighbors can be just as dangerous as dodging bullets. Using her network of connections, spearheaded by the imposing Eddie Washington – her childhood friend turned arms dealer – Catalina begins putting together the pieces of the puzzle. Her journey takes her from Chicago to New York, Washington D.C., and finally Miami, where she aims to settle all her affairs… or go out with a bang.